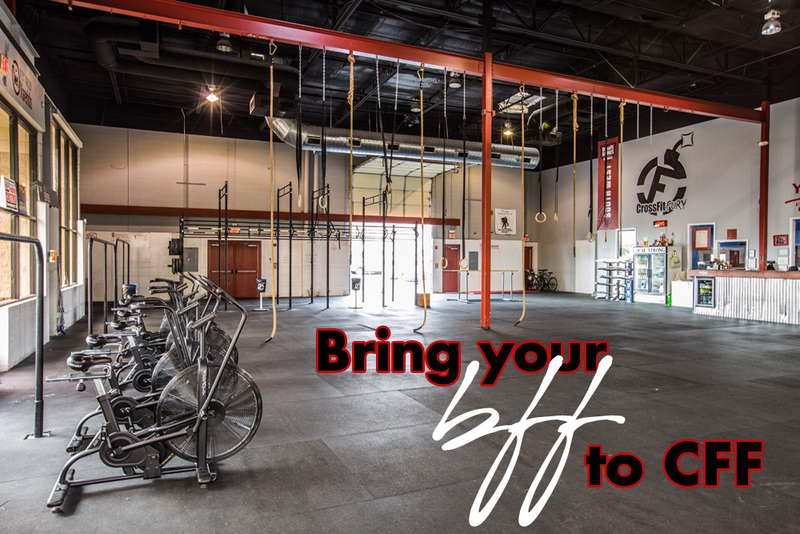 BFF – Bring a Friend Friday! Every Friday from now through February 23, 2018, bring a friend to try out a Fury’s Basics class for FREE! It’s as easy as 1, 2, 3. Click here to “purchase” the FREE friday class. 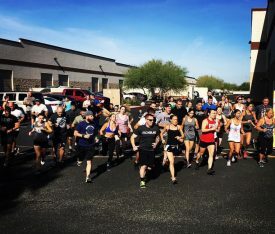 Register for your desired Friday Fury Basics class – follow the prompts after you register. Need childcare? No problem! Our drop in rates are $5 per child. We offer an affordable monthly rate of $15 for one child or $20 for two or more. You’re all set! Now all you have to do is show up ready to work-out with your BFF! *Open to NEW visitors, only. Must register prior to arrival. Please arrive 10 minutes prior to class to check in at the front desk.